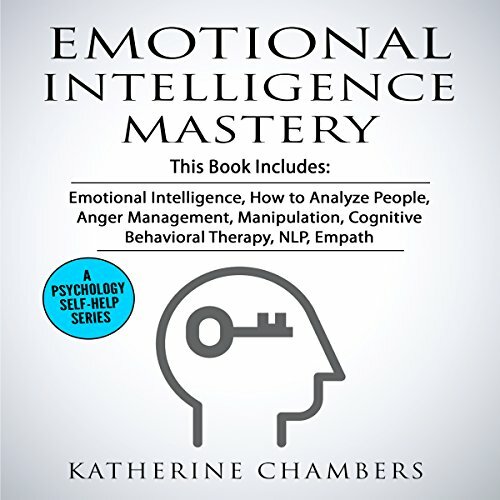 Showing results by narrator "Deborah Fennelly"
Imagine how different your life would be if you truly knew how to master your emotions and rid yourself of the feelings of anger and rage. 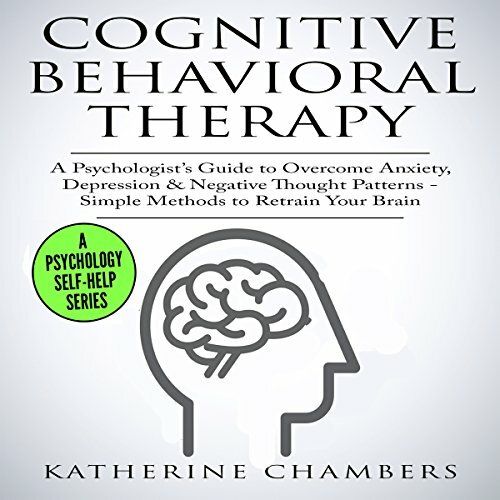 Almost every person will suffer some form of anger management issues at some stage in their life; it's unavoidable, whether it's an overt form of rage or more subtle forms of frustration. It's much more prevalent than you think. 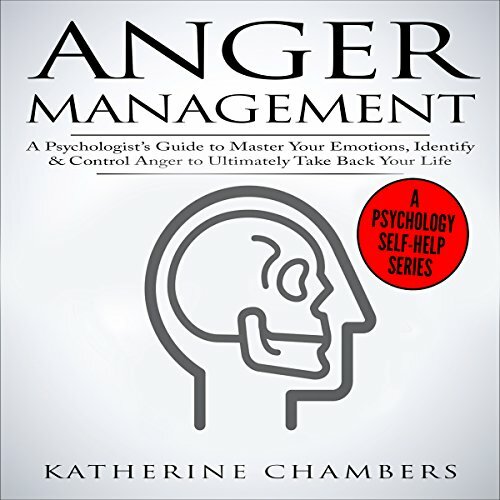 This audiobook is a mixture of theoretical principles combined with real-life practical advice on how to spot and control anger issues. 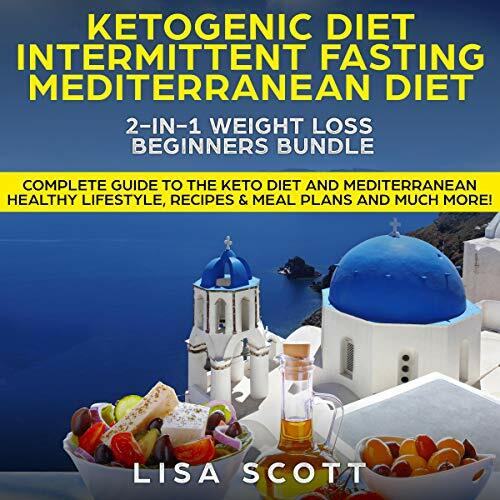 Complete Guide to the Keto Diet and Mediterranean Healthy. Recipes and Meal Plans and Much More! 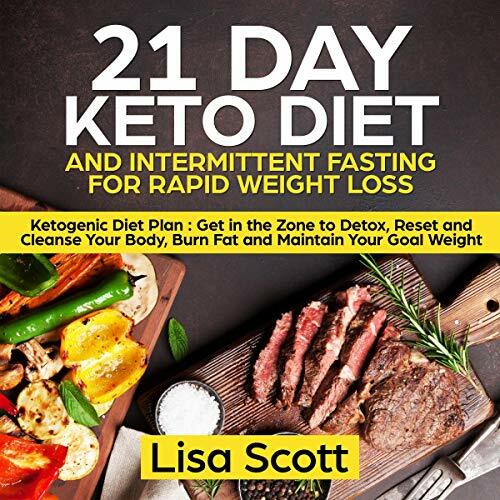 The keto diet will help you lose weight fast and see results in just 21 days! With intermittent fasting, you can eat what you like while maintaining your weight. But you don’t want to be on a diet forever, right? 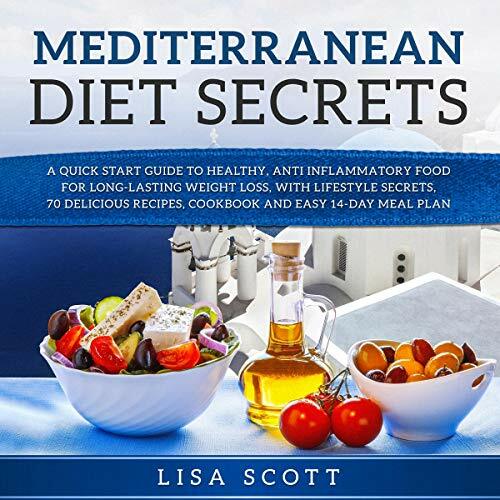 The Mediterranean diet isn't really a diet at all, it's a lifestyle. It's about the way you live, it's about what and how you eat, and it's full of delicious foods that'll leave you wanting more. It’s a diet that helps you stay healthy for life, and it’s a diet for people who hate dieting! So many diets work for a short while, but then you pile all the weight back on. Not this one - the keto diet will help you lose weight fast, and the intermittent fasting plan can help you maintain your weight. And you can see results in just 21 days! CAN"T WAIT TO TRY IT! A lot of ink has been spilled covering the lives of history's most influential figures, but how much of the forest is lost for the trees? So many diets work for a while, but then the pounds pile right back on again. But the Mediterranean diet isn't really a diet at all, it's a lifestyle. It's about the way you live, it's about what and how you eat, and it's full of delicious foods that'll leave you wanting more. 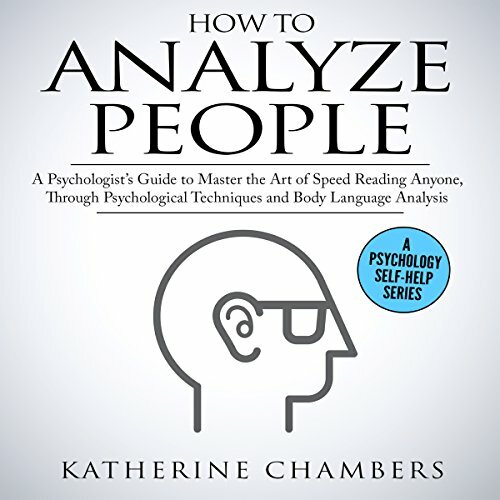 Imagine how different your life would be if you truly knew how to read the other people in your life. 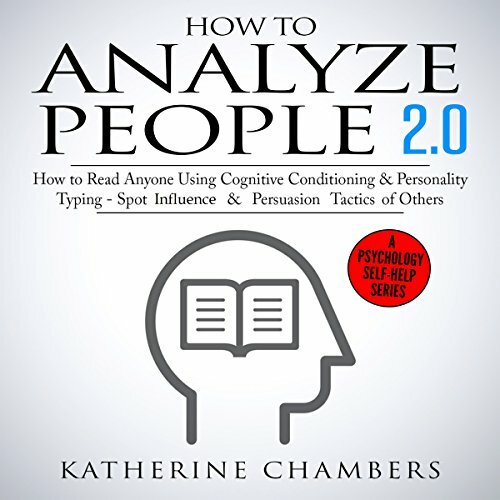 Whether it's assessing potential business clients, knowing what your colleagues are really thinking, or simply being able to read the true intentions of strangers on the street, you will gain such an advantage in life and get so much more from your relationships as a result - especially when it comes to spotting potentially manipulative behavior. But most people aren't equipped with the right cognitive assessment tools to do it. 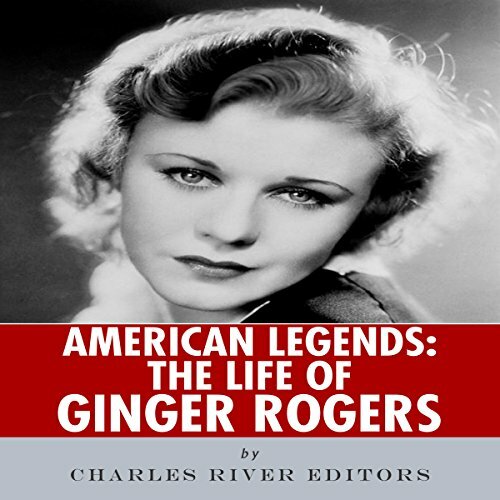 There is no denying that the career of Ginger Rogers cannot be entirely divorced from that of Fred Astaire. The unlikely pairing - Rogers was a statuesque blonde while Astaire fell well short of the masculine ideal expected of male movie stars - only made their screen romance more dreamlike, even as the physical contrasts between them melted away during their protracted dance numbers. 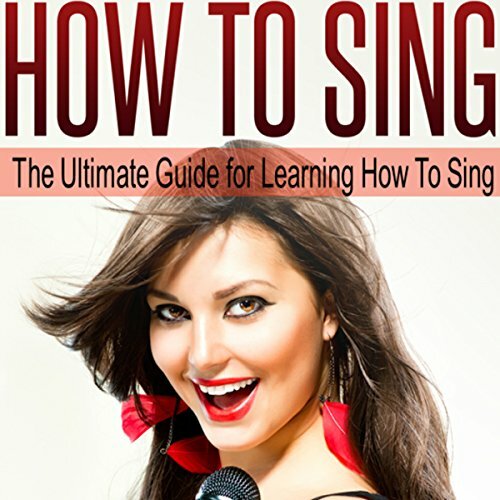 This audiobook contains proven steps and strategies on learning to get your voice in perfect shape ready to sing in tune and with harmony. It's surprising how many people think that they can't sing. In fact, I was told that I had to sing when first taking up playing folk guitar. It was the last thing on my mind. 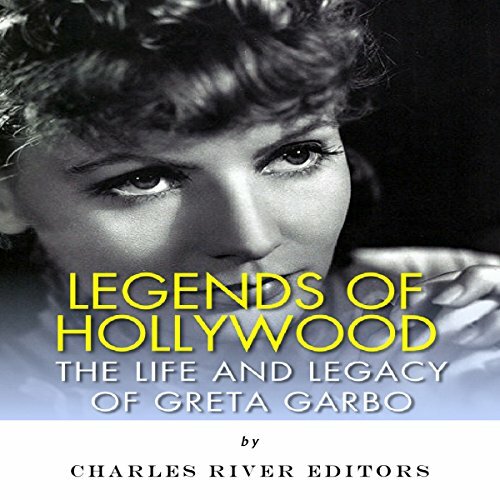 Of all the great movie stars, there may be none more enigmatic than Greta Garbo, who remains internationally famous despite the fact her life and career raise more questions than answers. 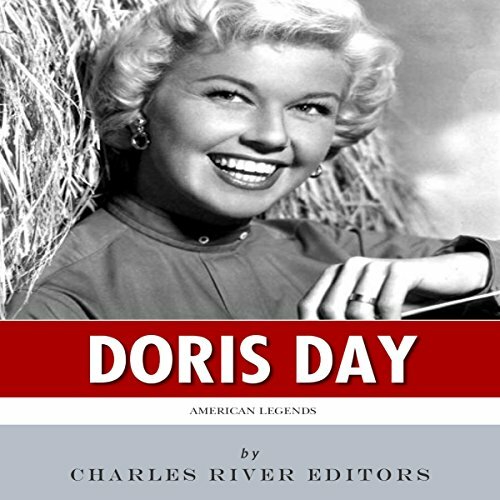 How did a Swedish actress with very little film acting experience in her native land arrive in the United States and achieve instant stardom? Most actresses had to wait years before they were offered starring roles in major films, yet Garbo was ushered to the front of the line and perched atop the MGM pantheon. 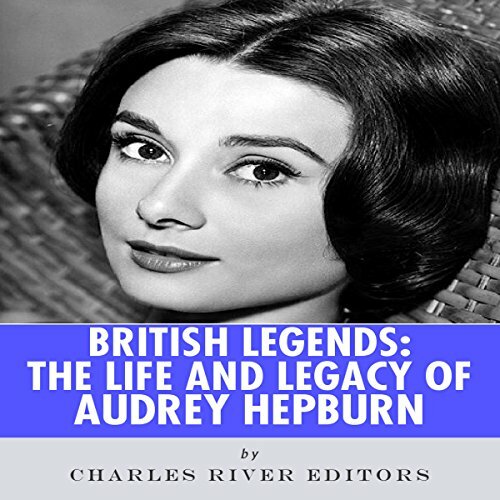 For someone whose career ended over 30 years ago, Audrey Hepburn continues to retain her popularity and exert a strong influence over how people view beauty and sophistication. Sophie lives her life as a hospice nurse running from her past and overcompensating for her sins. She wants nothing more than to help others the way someone once helped her. 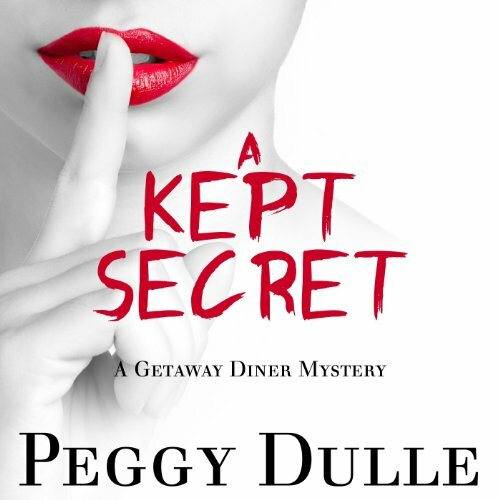 But she never expected to get so attached to one of her patients. Nicholas is suddenly looking for more meaning in his life than money, fast women, and flashing lights. Life as a rocker has left him empty. 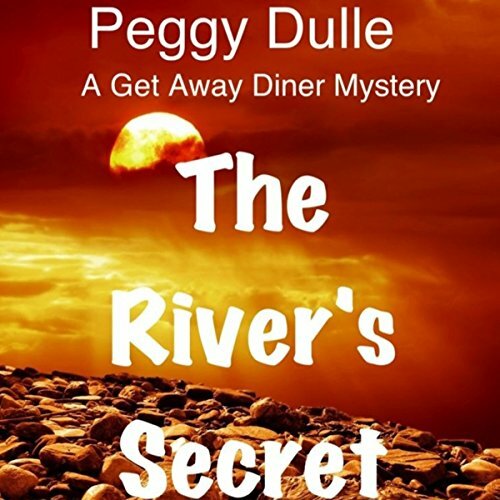 Only Emily filled the gaping hole in his heart and with her death, his soul is broken into pieces. 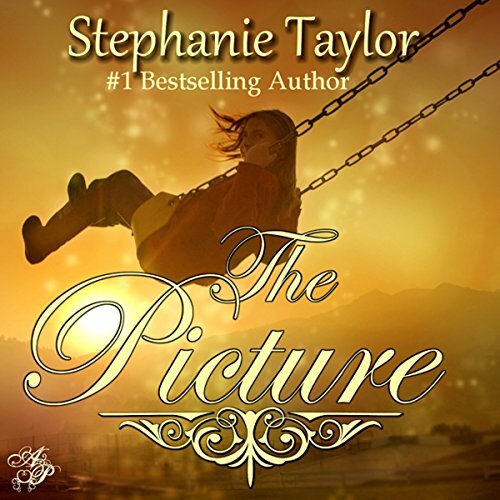 When two lives collide, Sophie and Nicholas know they'll never be the same.